We are socially responsible entrepreneurs and care for human beings and the environment. 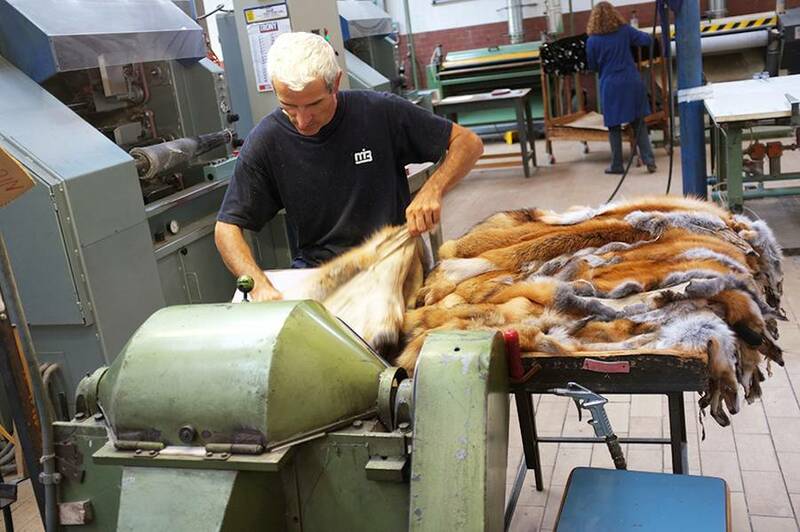 In April 2011 seven dressers and dyers from all around the world met in Copenhagen to discuss the increasing number of problems the fur dressing industry is facing. Out of this open meeting the idea was born and sealed with a friendly handshake to co-operate and for that reason to establish a new association and to join forces in order to take care of the challenges in an open and transparent way. 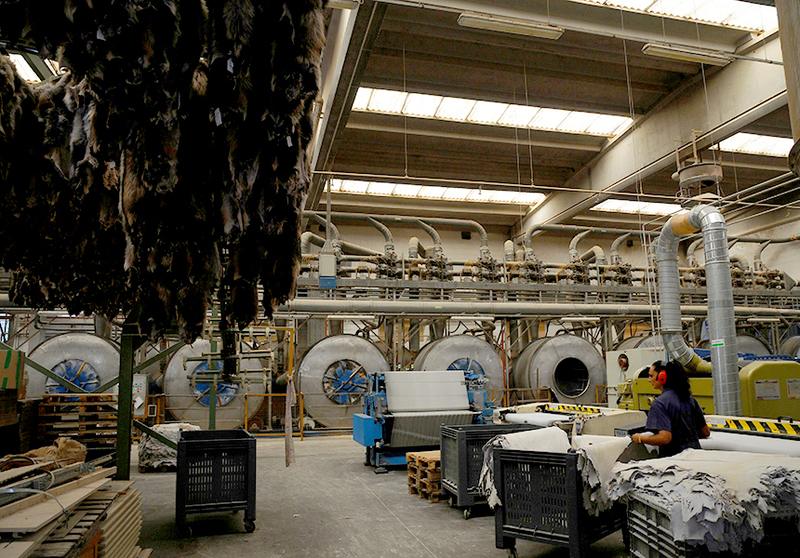 These seven dressing and dyeing companies from around the world have now founded the International Fur Dressers' and Dyers' Association, IFDDA. They are CIPEL Baltika, Conceria Milanese SPA, Schmidt-Poly Furs Ltd., Marco-Ling Fur Ltd.. MIB S.p.A., MPV and SPV Spolka z o.o. The Association is registered in Hong Kong with an office in Frankfurt. 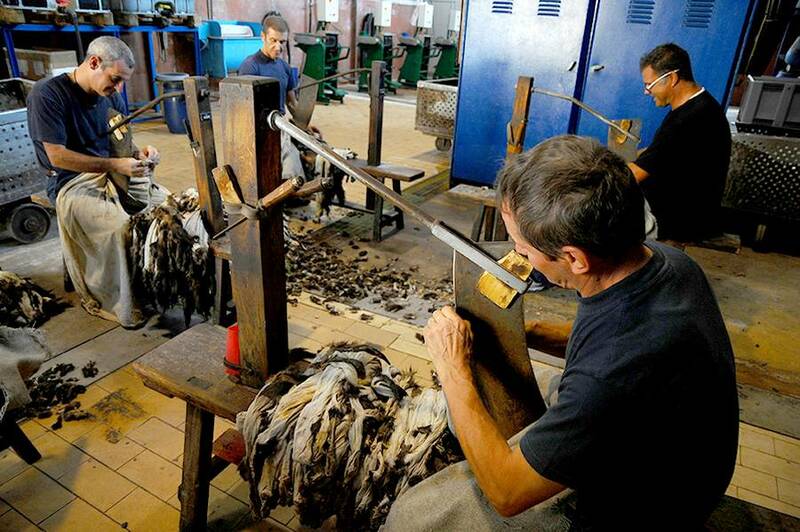 To promote and to protect the fur trade and to enhance the role of dressers and dyers within the trade. 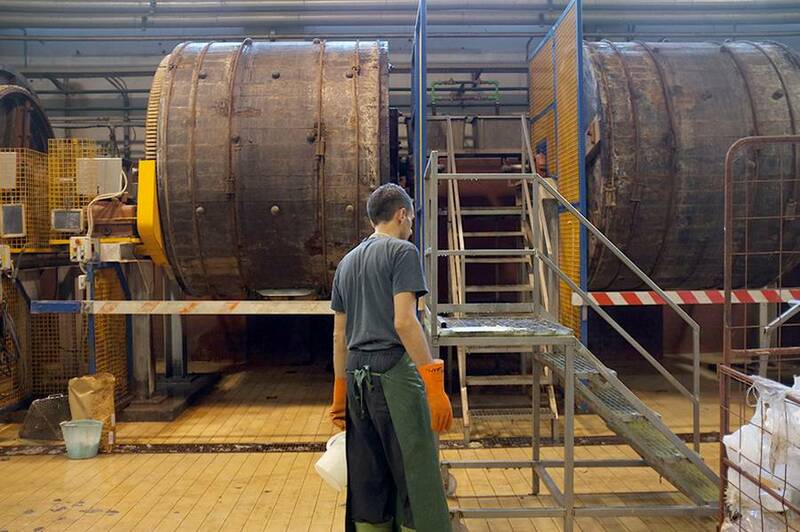 To create a platform where dressers and dyers can exchange information. To agree on regulatory common standards and to encourage members to follow these standards. Legal standards must be obeyed as a matter of fact. To agree not to go beyond the regulatory standards. To agree on the wording of declarations and labelling so that there is uniformity internationally. To agree on which institutes in the different parts of the world are best qualified for testing fur products when testing is required. To see to a good co-operation with suppliers i.e. 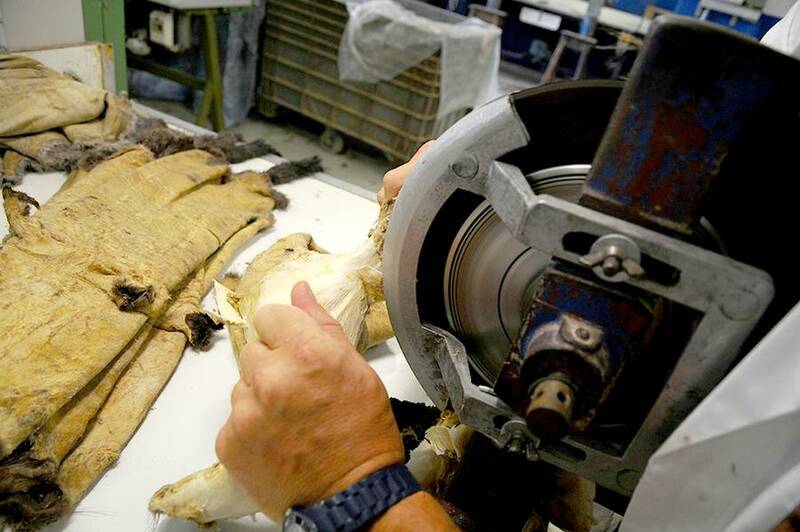 auction houses and fur farmers. 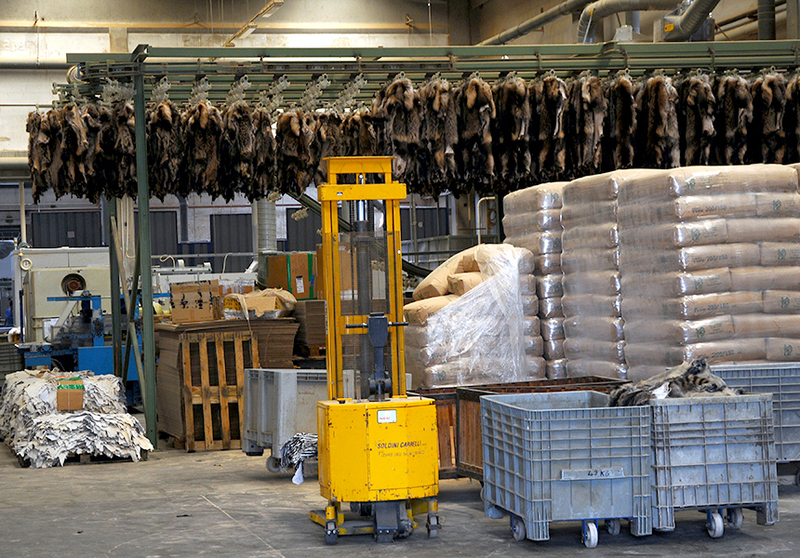 To apply for Associate Membership of the International Fur Trade Federation. To co-operate with the International Fur Trade Federation. To encourage dressers and dyers to be socially responsible entrepreneurs.